Post-production is more than just cutting footage together. It's the process of selecting the best shots, color grading, and applying special effects to create videos. 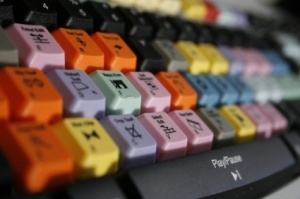 We're equipped with non-linear HD editing systems for Final Cut Pro, Adobe Premiere, and Sony Vegas. Our editors' job starts during production, where they look for potential problems and find solutions before they even start editing.